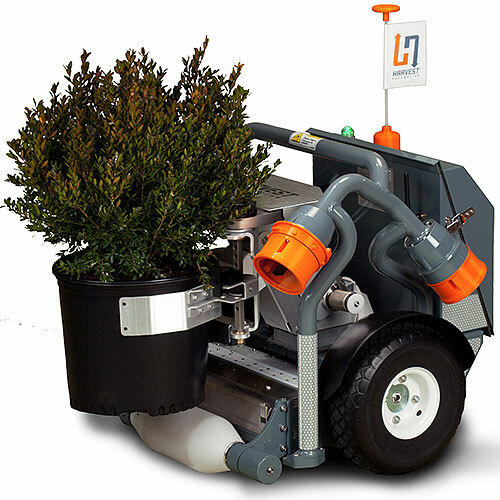 Harvey is a small mobile robot designed for use in nursery and greenhouse facilities. 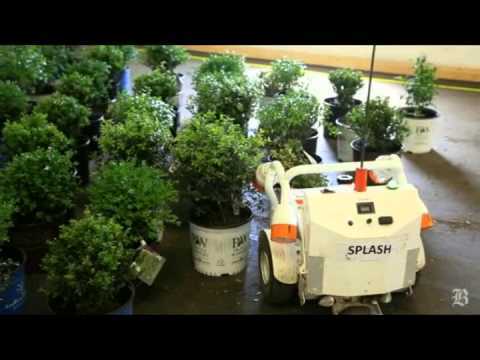 It can autonomously locate, transport, and organize potted plants both inside buildings and on outdoor fields. 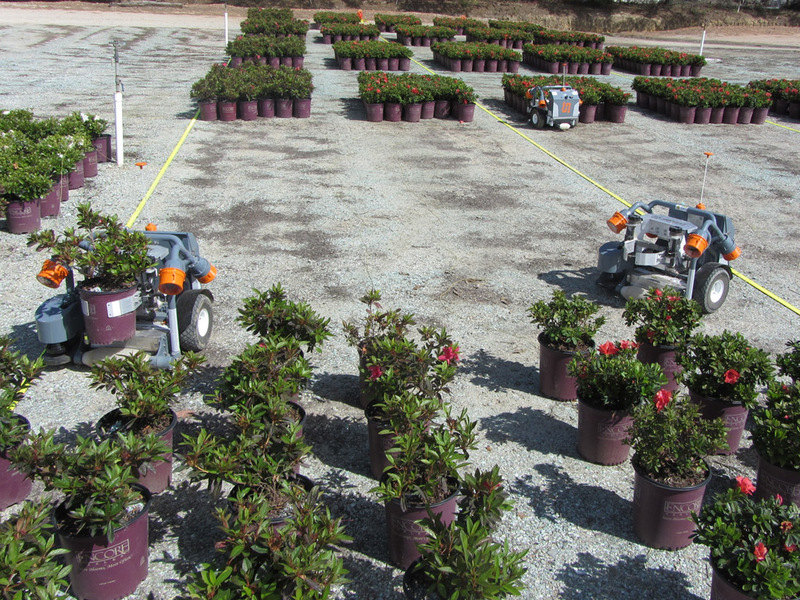 What a beautiful day to space some plants! 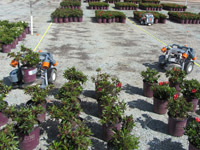 Robots move plants at a California facility. 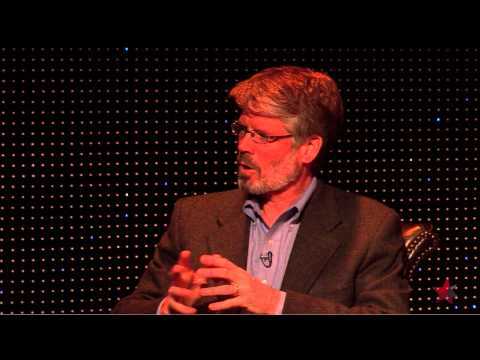 A talk by Harvest CEO Charles Grinnell. 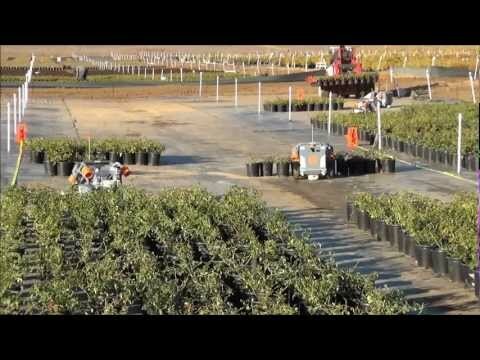 Time-lapse video of the robots at work. Harvey is actually named HV-100, but it prefers to be called Harvey. Early prototypes had rather limited electronics; to turn one off, engineers had to run after the robot and try to flip a switch. 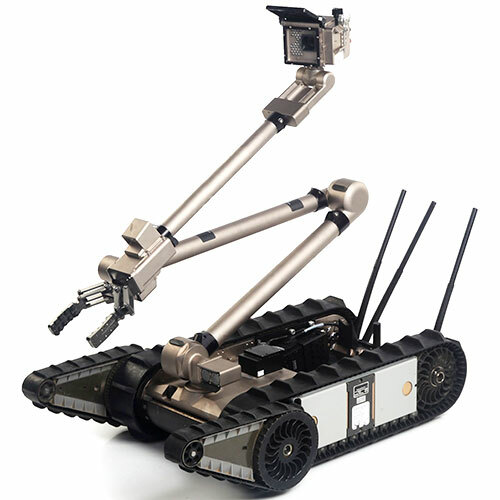 Capable of operating alone or in teams. Maximum payload of 10 kg (22 lb). 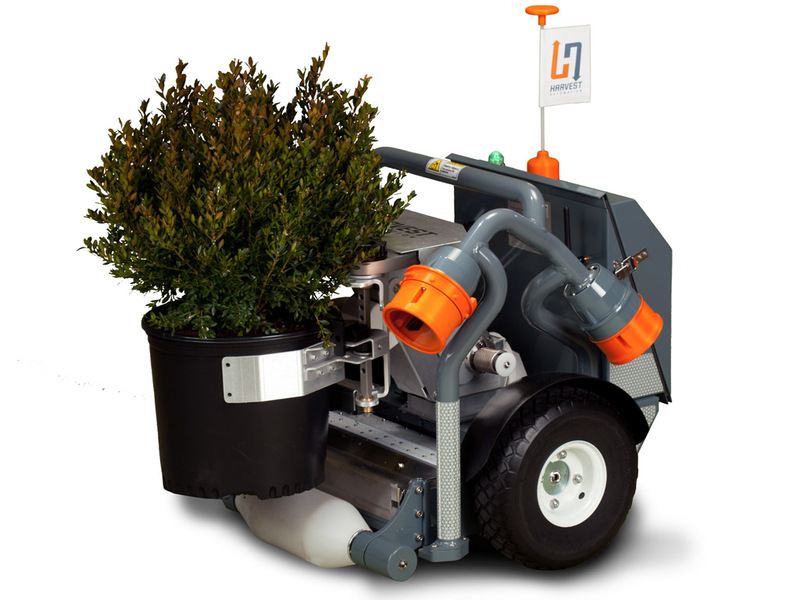 Forward-looking laser range finder (for locating potted plants and obstacles). 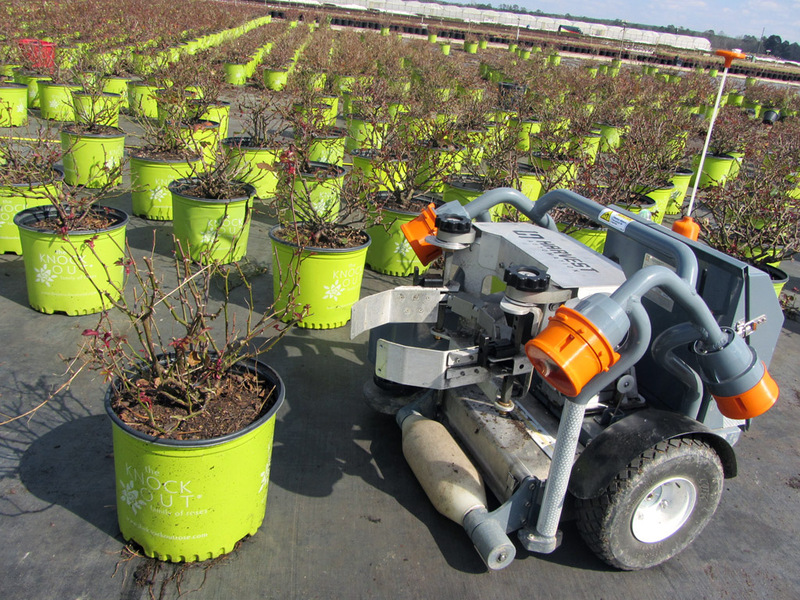 Four downward looking boundary sensors (for finding the edge of the growing bed). Gyro and wheel encoders (for dead reckoning navigation). Two drive wheel motors, one manipulator motor, one gripper motor. 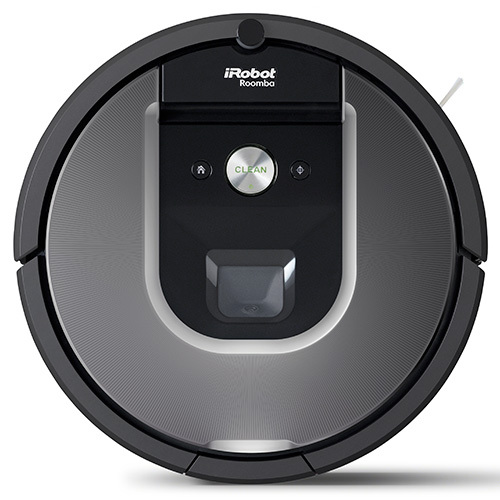 Two 24-V lithium-ion batteries, 4 hours of operation. ARM CPU plus peripheral processors for certain sensors. 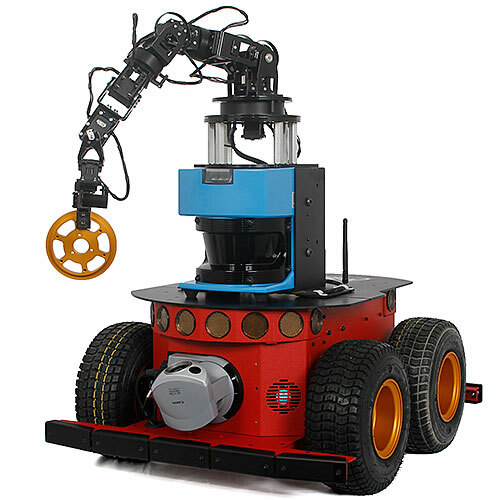 In 2006, Joe Jones, Charles Grinnell, Paul Sandin, and Clara Vu founded a new company, initially called Q Robotics. 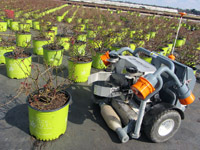 They spent the first months searching for critical business issues that could be addressed with robotics. The founders discovered a compelling application on a visit to an agricultural trade show in 2007. 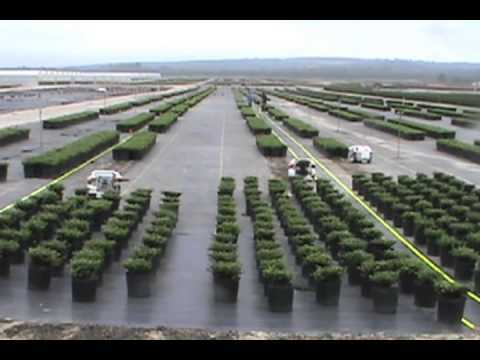 More than 2 billion potted plants are sold annually in the United States, and almost all require repeated handling on growing beds. The handling requires harsh stoop labor that is scarce and difficult to manage. After building a prototype, the group secured VC funding and developed the product. 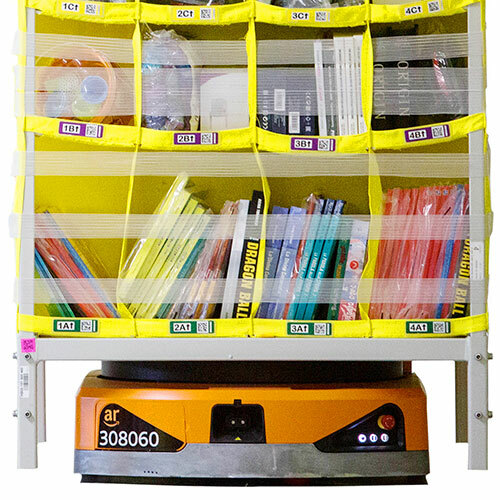 In the summer of 2012, they started delivering the first working robots to customers.